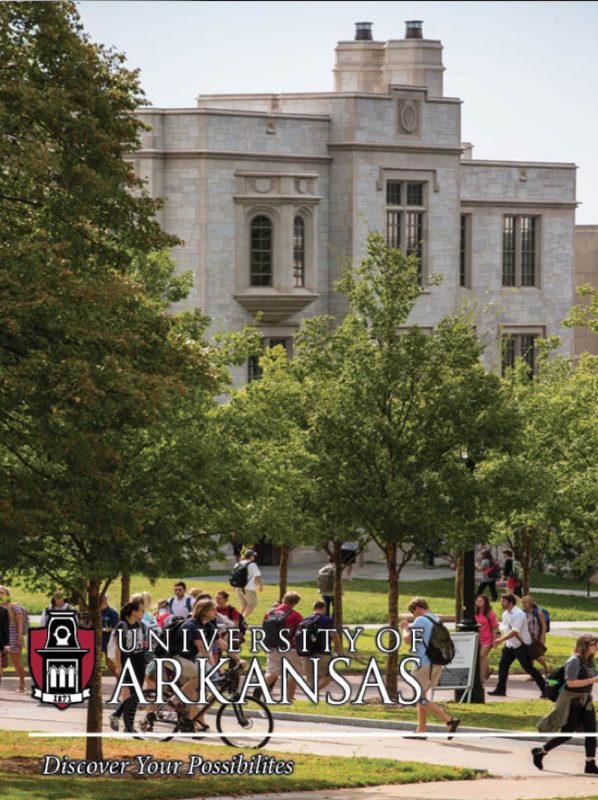 Students from Australia to Vietnam, Bolivia to Yemen, Croatia to Zambia and everywhere in between call the University of Arkansas home. The U of A is proud to host nearly 1,500 international students from 120 countries. Our international students have diverse backgrounds, but they share the common goal of wanting to receive a quality education from a university known for its academic and research excellence. Pursuing an education outside of your native country can be exciting and a little scary, but at the U of A you are not alone. 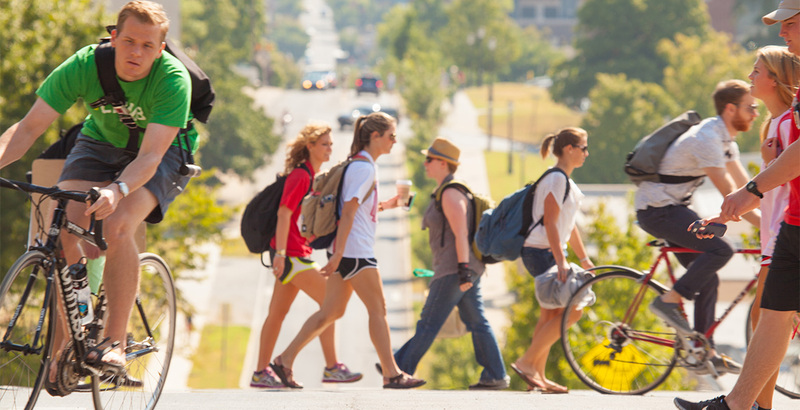 Nestled in the heart of the Ozark Mountains, you will find our campus welcoming and full of people and resources dedicated to helping you get the most out of your time as a student at the U of A.